Louisville City’s roster hasn’t come to fruition just yet, but that doesn’t mean they aren’t looking at Orlando City’s current USL squad for future players. According to WFPL News out of Louisville, Kentucky, Louisville City FC president Wayne Estopinal revealed that his club may acquire 8-10 players from Orlando City’s current USL side once the 2014 USL PRO postseason comes to a close. 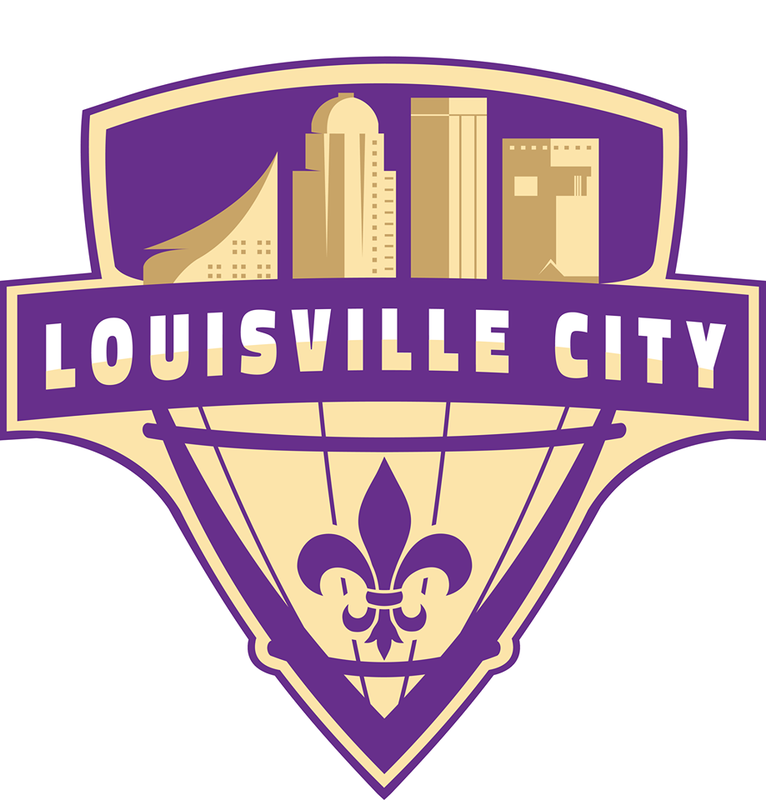 Louisville City, who are expected to join USL PRO in 2015, will be Orlando City’s USL affiliate after the Lions were awarded a Major League Soccer franchise back in November 2013, and are expected to kickoff in MLS in six months. Out of Orlando City’s current 2014 USL roster, six players are expected to make the move to MLS next year; Kevin Molino, Darwin Ceren, Tyler Turner, Tommy Redding, Rafael Ramos and Estrela. Adama Mbengue, Luke Boden, Rob Valentino and Bradford Rusin have been projected players to make the move to MLS with Orlando City, but have yet been offered a contract. What are your thoughts on this report? Who do you think follows Orlando City to MLS, and who is packing their bags to Louisville? Share your comments below.